Creating meaningful moments filled with laughter and fun! Providing you just the right amount of care. Healthy dining with Southern Flair! 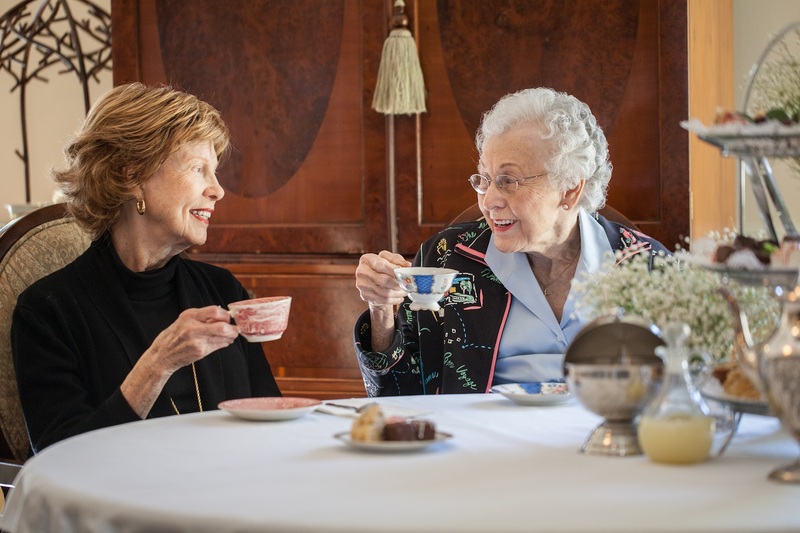 The Springs offers the best of both worlds for seniors who may need some assistance with their daily routines: the safety and security of community living and the ability to age gracefully in a home-like environment. 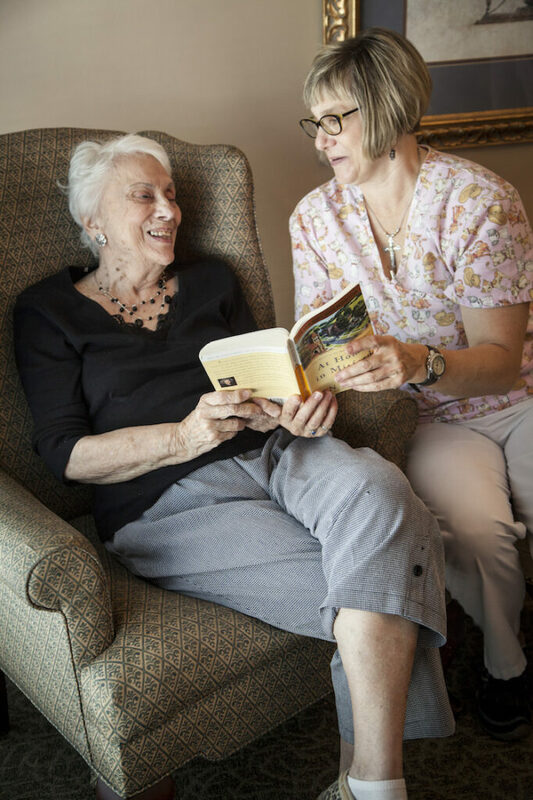 Tenured staff members are available 24 hours a day to provide old-fashioned care that’s supported by the latest in technology. Our philosophy of care encourages a healthy lifestyle for each resident through care plans developed specifically for each individual with regular care coordination by our nurse to meet both expected and unexpected needs as they arise. 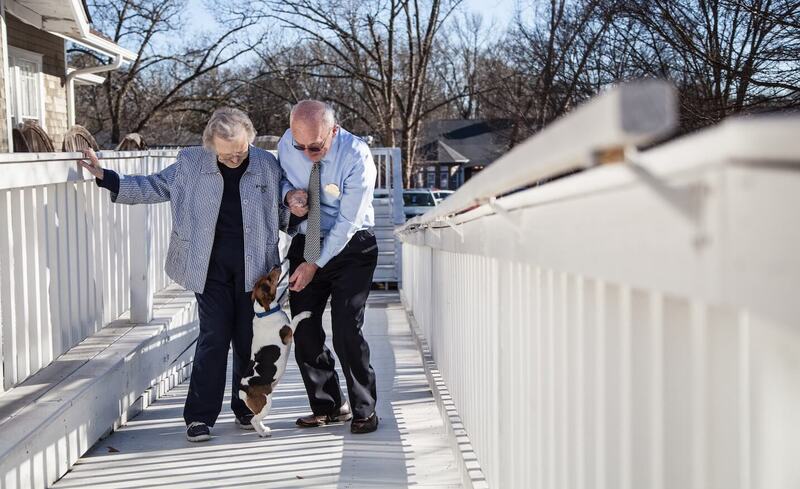 Our goal is to nourish residents’ physical, spiritual, and emotional needs with engagement opportunities both at The Springs and as part of the larger Simpsonville community. With our residents, their families, and our care partners, we take a team approach to support and love those who call The Springs home. We’d love to meet you and show you around our assisted living community in Simpsonville, South Carolina.